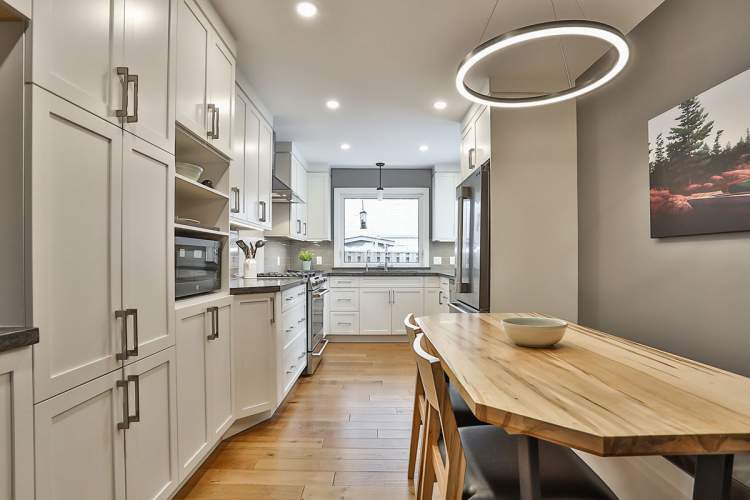 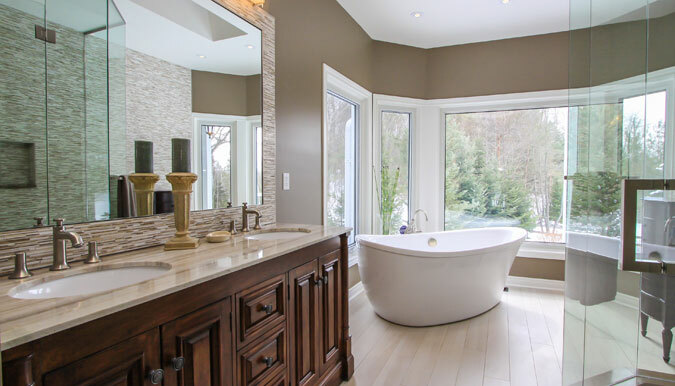 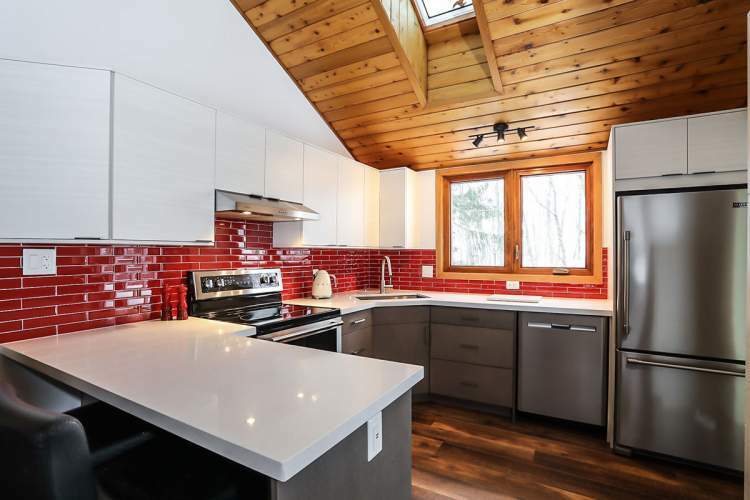 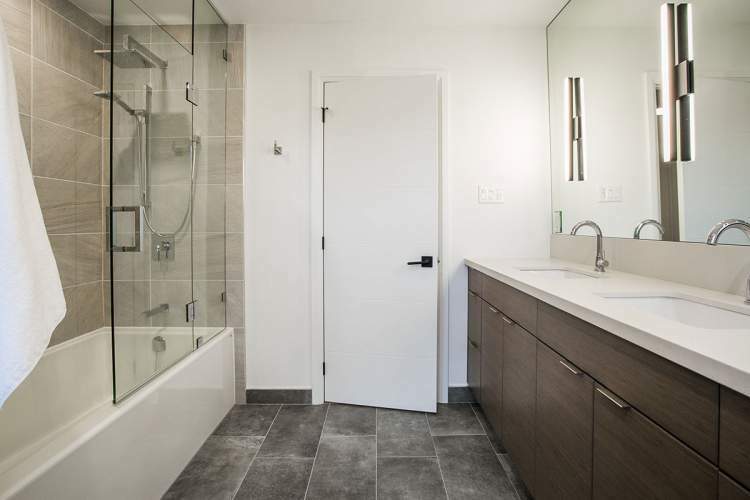 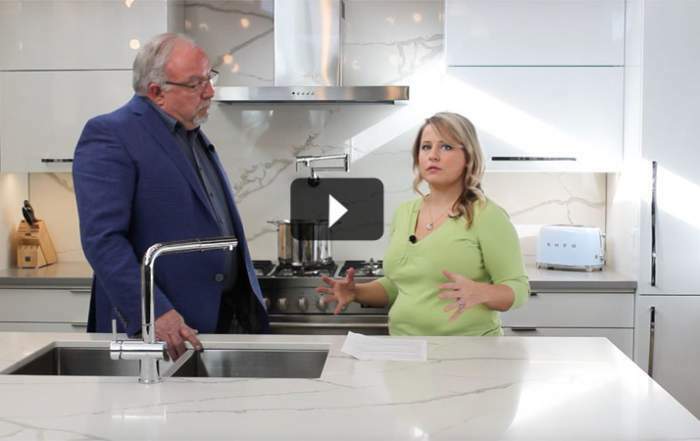 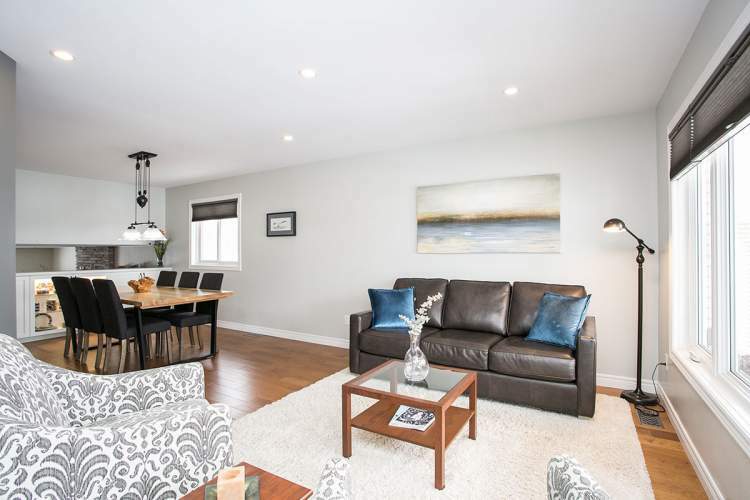 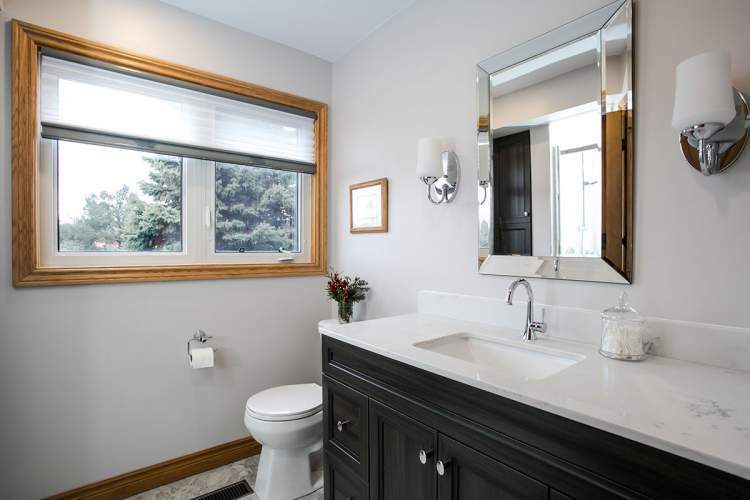 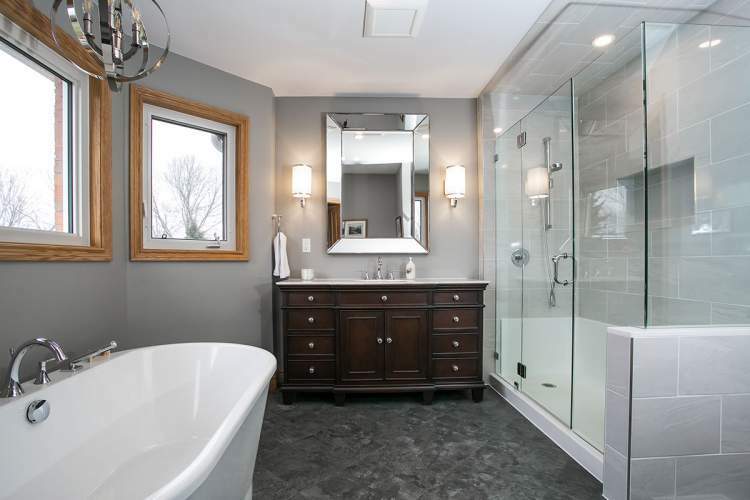 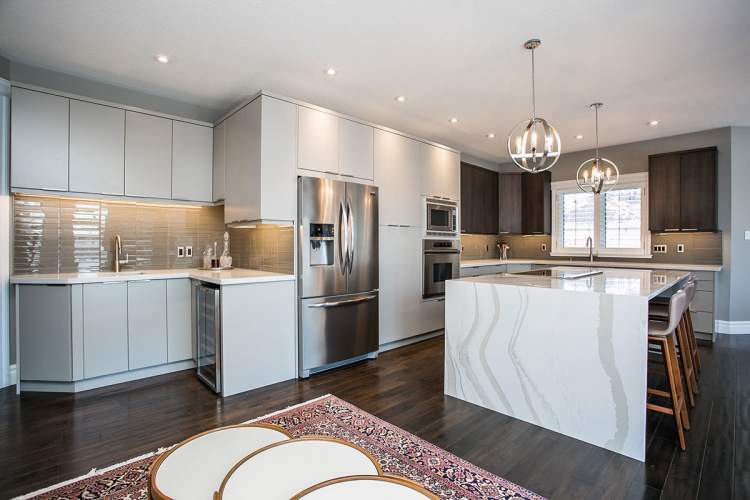 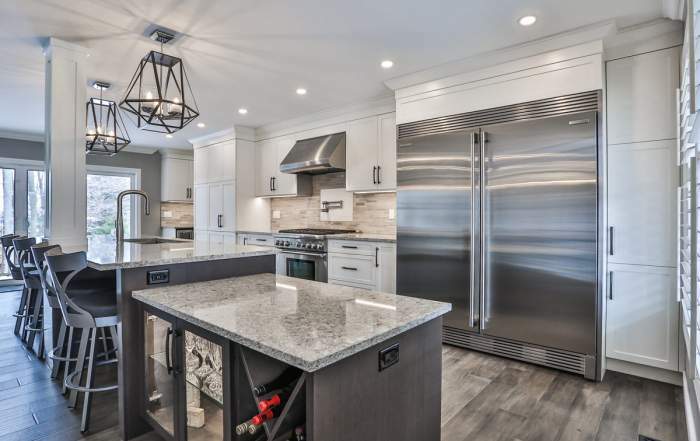 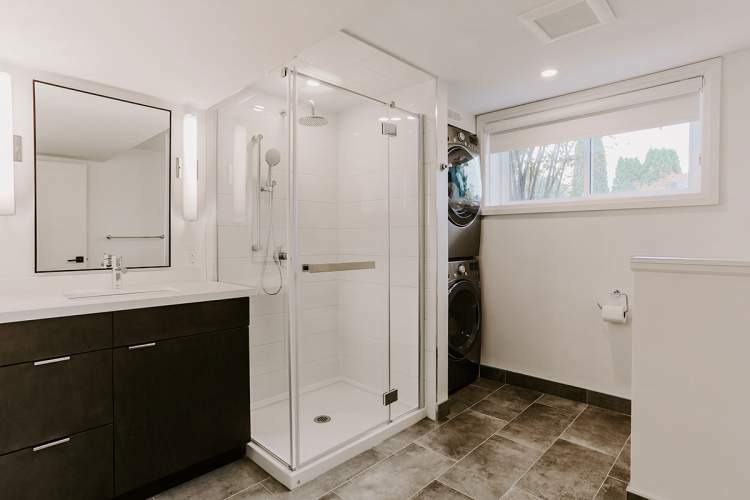 Total Living Concepts was founded in 1993 initially as a kitchen & bathroom design and renovation company and has progressed to providing total home renovation and maintenance for customers from Toronto to Muskoka. Whether you need help with a kitchen and bathroom remodel, small home repairs, or getting your house ready for sale to get more value from it, we do it all. 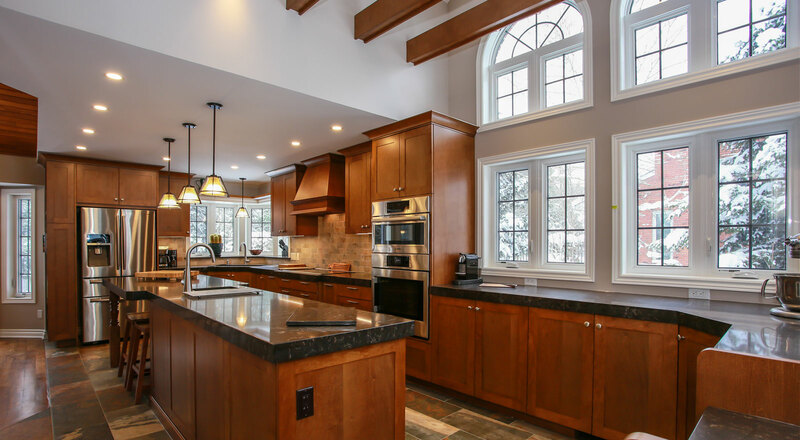 Our professional team will work with you through the whole home improvement process, from providing design ideas to installation, turning your dreams into reality. 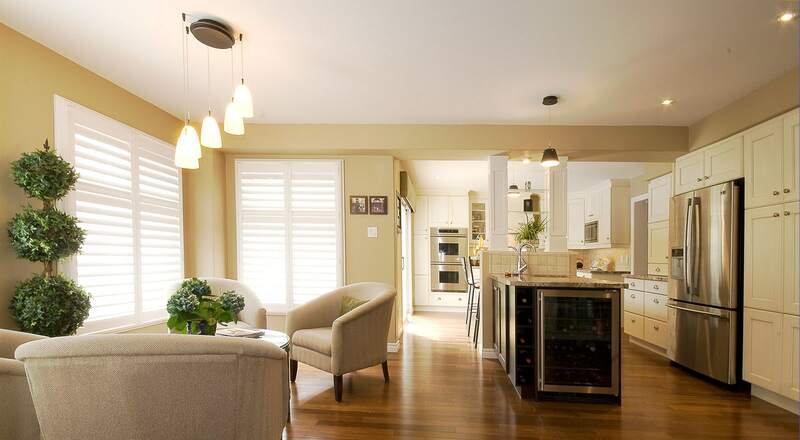 We offer a range of home improvement services. 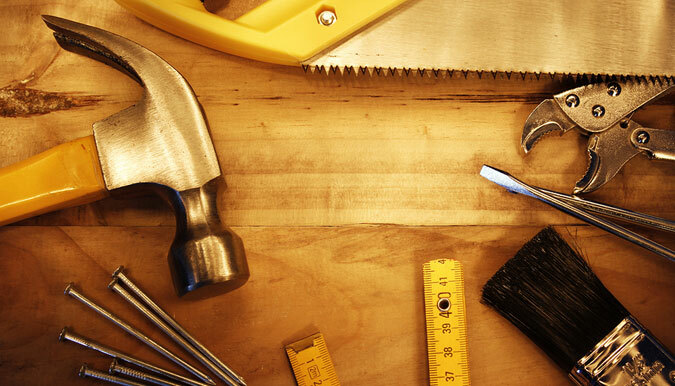 If you have small repairs or are in need of a general contractor, we can help. 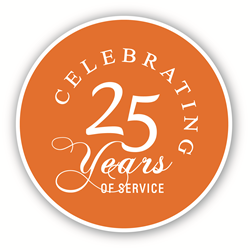 See a list of services we provide. 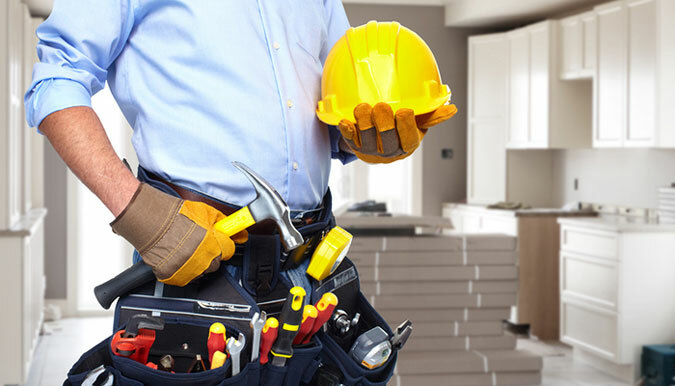 Although not always top of mind, there are important tasks that should be done year round to ensure that your home is operating efficiently and to protect your investment. 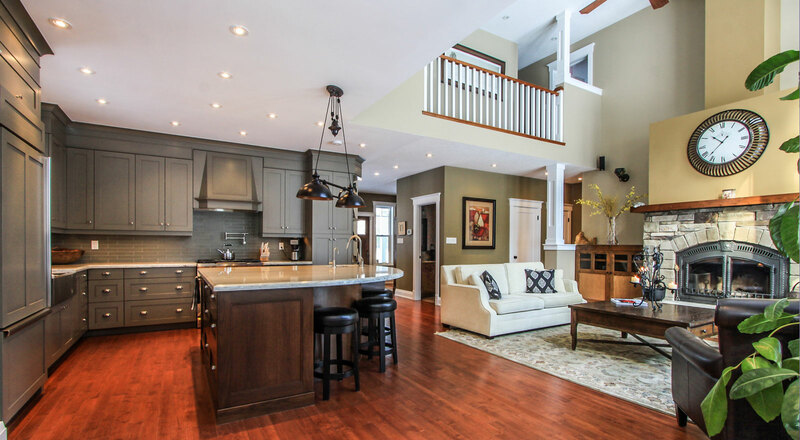 Get started with an in-house consultation at your convenience.